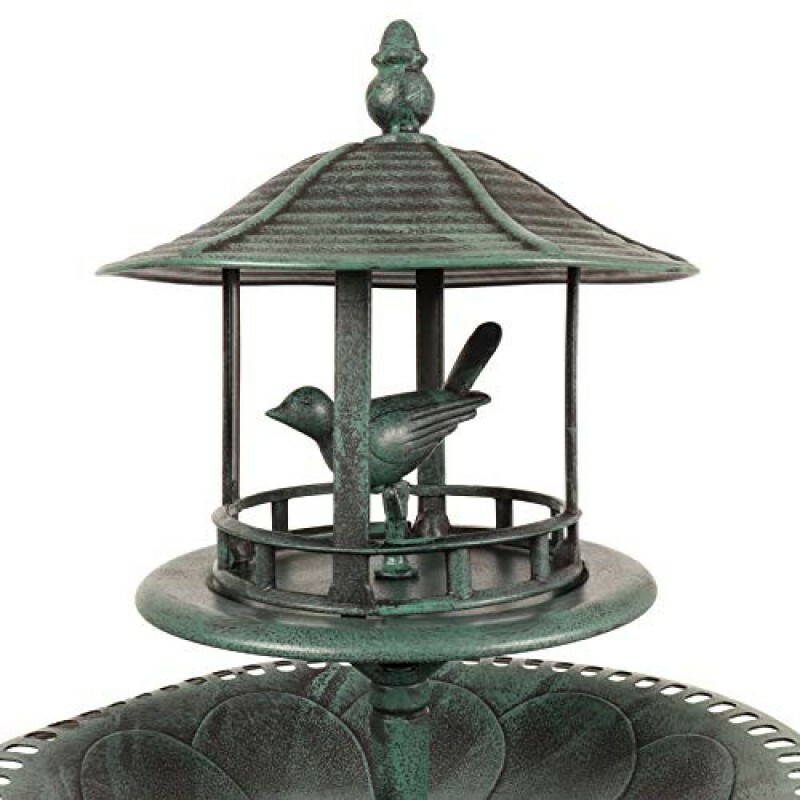 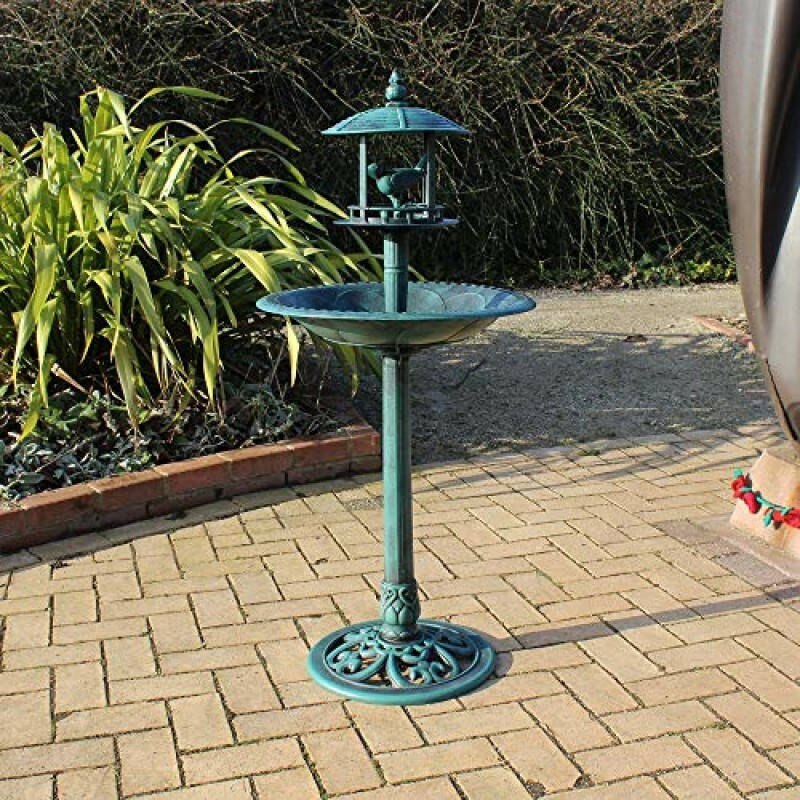 This lovely outdoor garden birdbath will look fantastic in your garden this summer. 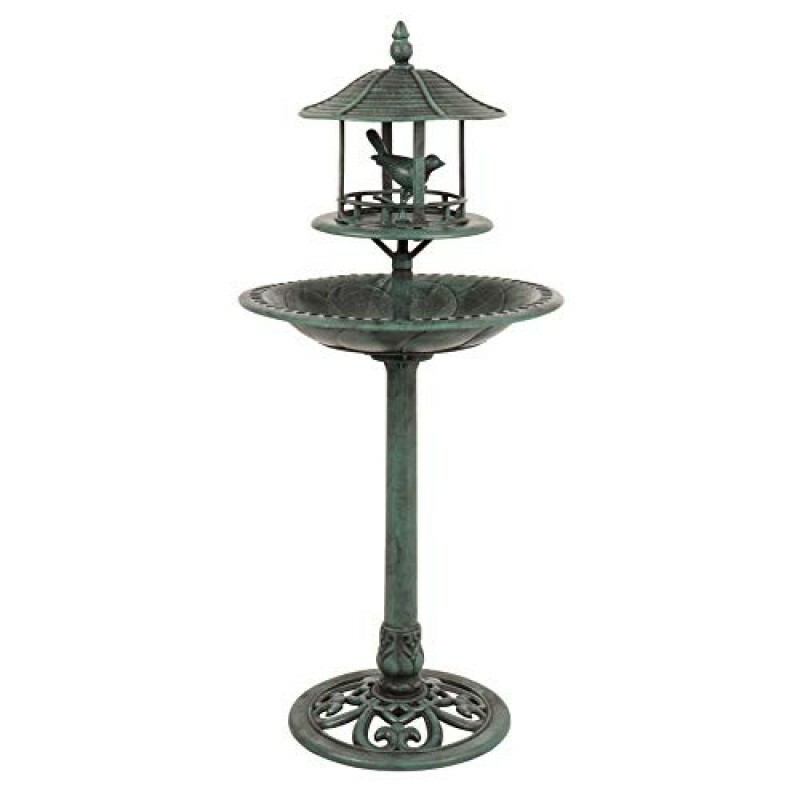 Made from tough, weather resistant plastic, this will grace your garden or patio beautifully. 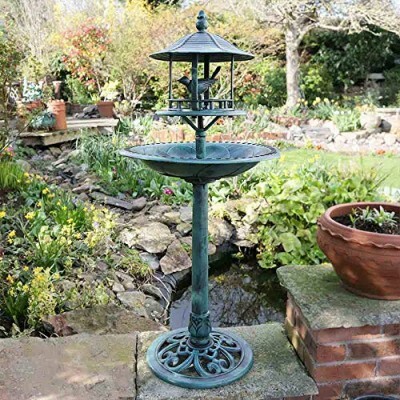 A lovely source of water and food in your garden for the wild birds. 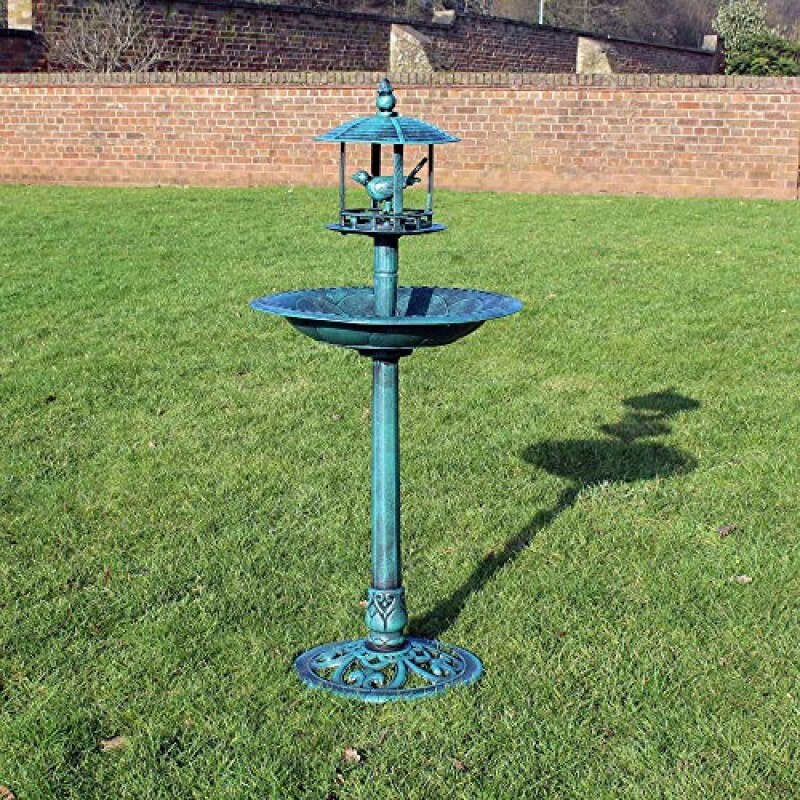 Approximate dimensions are 105cm (h) x 50cm (w). 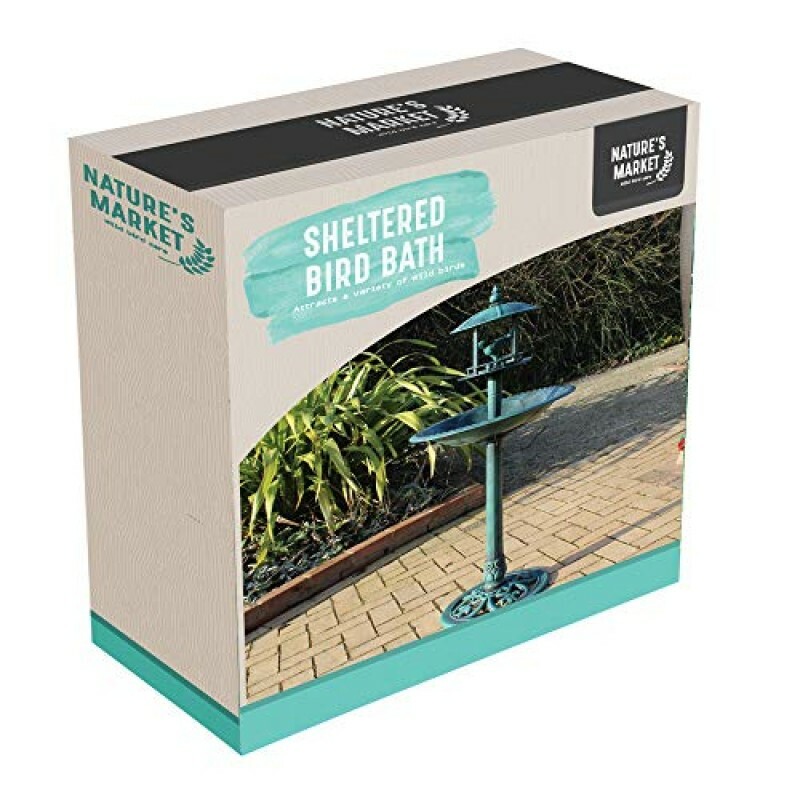 Bird bath with sheltered feeding table.